“I love your intensity and professionalism. Today was a better day because I met you." SF native Jessica founded Maven in March 2010. Her mission is to cultivate our top-notch team and to distill our values and approach throughout the organization. A true lover of the ghost pepper (a love not yet shared by her 8-year-old daughter and 3-year-old son), Jessica is not only bold in her food choices and loud typing, but just about everything she does, including her hair colors. Susan brings a high level of energy and enthusiasm to the office, as well as her extensive handbag collection! Susan is passionate about bringing in new business and cultivating those client relationships - and she's even more passionate about her pups Brockton and Nutmeg. With her love of animals, we understand that if Susan doesn’t show up to work one day, it’s because someone has finally invented a Glarm (glamorous farm). 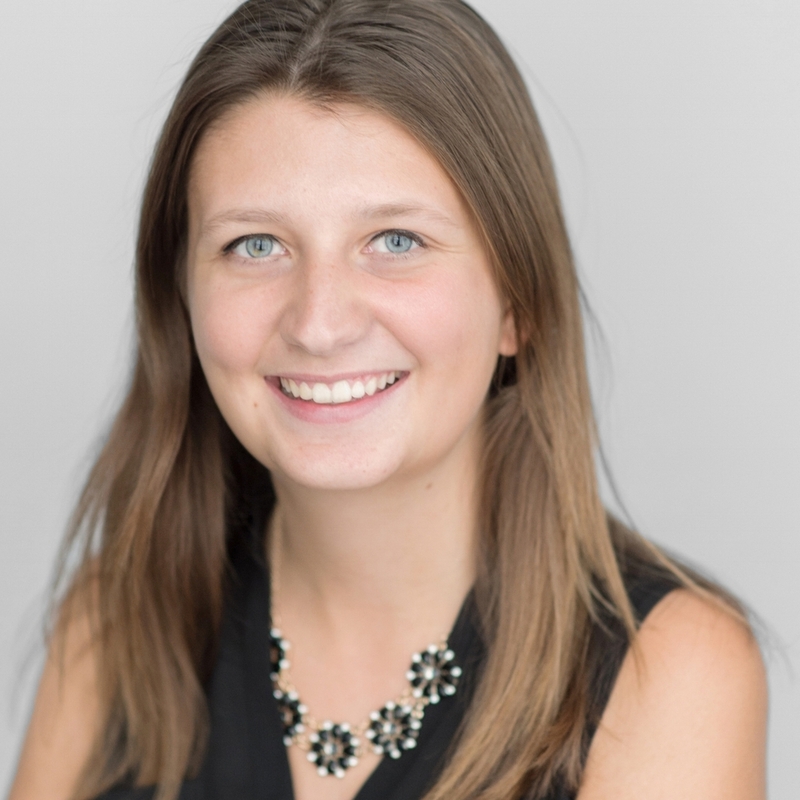 Haley is Maven’s creative storyteller who looks for new opportunities to leverage our brand. She leads everything from social media presence and blog content to brand partnerships and events. Aside from her Marketing efforts, she’s mostly known as the adventure queen who spends her evenings surfing with her other half. 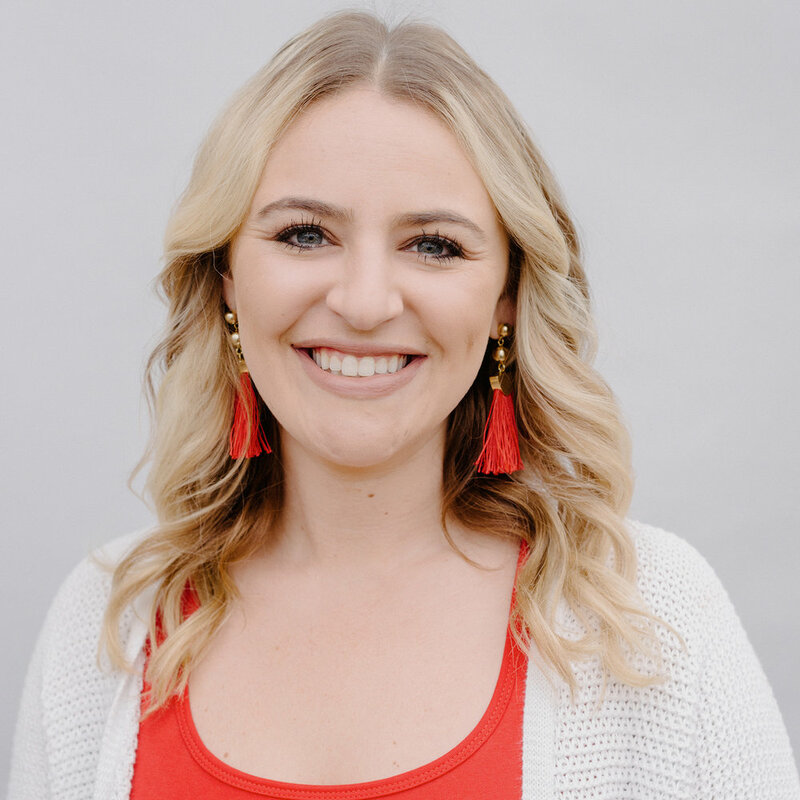 Prior to Maven, Haley was studying in the hills of Santa Barbara (her favorite place on Earth) and acquiring various Marketing skills at a tiny-house (on wheels) company! If you walk past her desk, you’ll likely see a tropical kale smoothie, a photo of Hawaii and macaron sticky notes – a few of her favorite things. Shirin found her herself at Maven after working at a company self-styled as the Airbnb of all water experiences – and after casually traveling to Peru and Machu Picchu! Aside from experiencing the world’s greatest wonders, she works with temp candidates and companies to provide a superior temporary placement experience. A total extrovert, Shirin’s love for improv and her mad karaoke skills translate seamlessly to the recruiting space. Her favorite brunch food is a mimosa (that counts!) and her favorite person is her rescue dog named Chappy (that counts, too!). 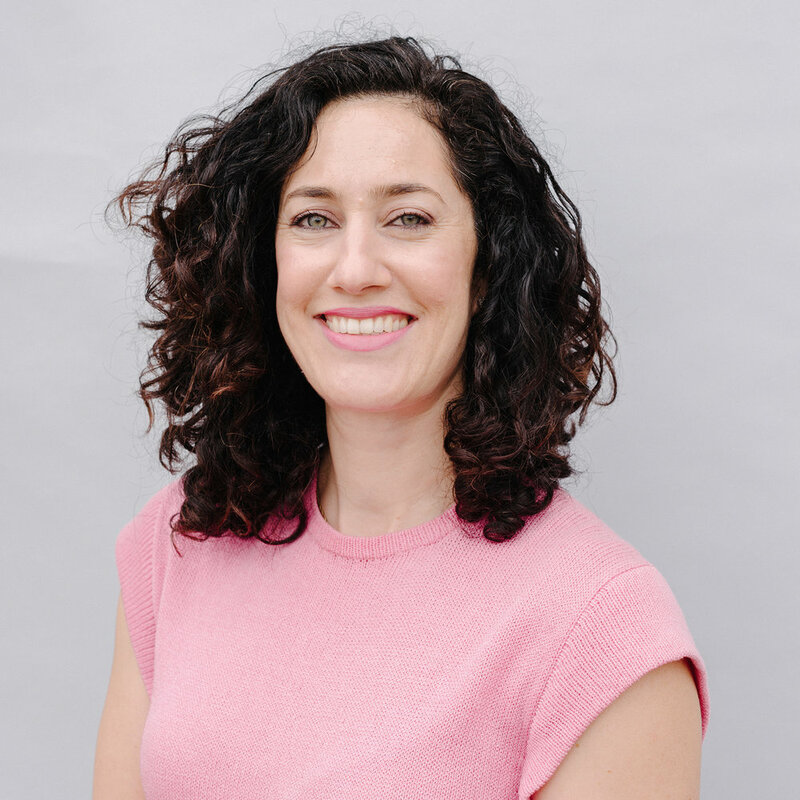 Although her official title is Recruiter for the Perm Team, Kate’s candidates would likely refer to her as a coach, therapist, match-maker, and friend. From her Anthropologie outfits and homemade lunches to her passion for health and wellness and love for French bulldogs – she's every Maven’s inspiration! And if that’s not enough, she can make a Matcha Tea Latte like no one else. When she’s not sourcing new candidates, she’s taking her pup on a walk to the park to enjoy the San Francisco weather. When Vanessa called Maven for help with her job search, the Maven team spotted a potential recruiting coordinator in her resume, and the rest is history! 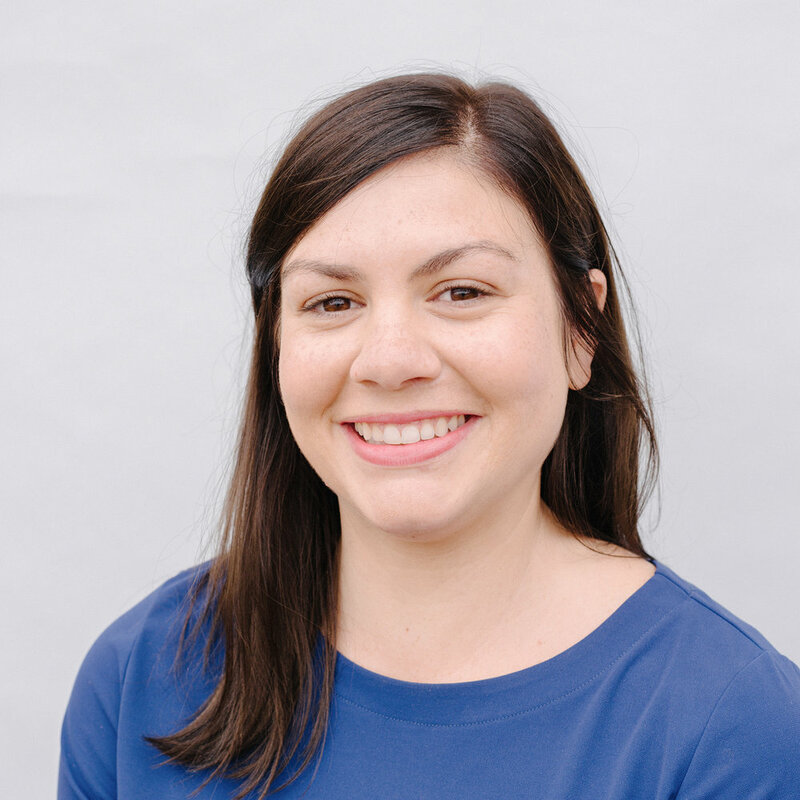 Vanessa is our calendaring wiz: she specializes in scheduling phone and onsite interviews with candidates as well as building relationships with new clients. A lover of Japanese and Filipino food, Vanessa loves shopping on her lunch break even more (and after work…and before work…). Vanessa digs shopping. Kevin stumbled upon his passion for leading others and growing teams while building out a recruiting agency on Oahu – tough, right? Today, Kevin continues to live out his passion right here in SF where he still enjoys the blue water (though slightly colder) as an avid sailor. Kevin’s adventuresome spirit is represented through not only his one-of-a-kind stories, but also through the rotating photo album-travelogue sitting on his desk. Every day Kevin finds new ways to unleash our team’s potential - and every day his high energy and commendable work ethic is kick-started with an iced coffee with a dash of cinnamon! Gillian’s background in wedding and private event planning for a CA winery made her a natural fit as a Maven matchmaker, guiding hiring managers and executives to their perfect hires, just as she did brides to their perfect weddings. When Gillian isn’t using her endless optimism and energetic personality to help actively build relationships with clients, she’s surfing or training for triathlons with her purple bike aptly named Barney. "You were the bomb: such a delight and truly professional in your work!" Born and raised in Seattle, Hayley has made her way to California to discover a love for tacos, scuba diving and recruiting (a winning combination). Hayley is a strong advocate for her Direct Hire candidates, working tirelessly to help them find their dream role. You read it for yourself, they call her "the bomb." Our team can always count on Hay-Mo to jump in and help out wherever needed. Whether it's writing a blog, covering for another recruiter on vacation, putting together an invite list for an upcoming event or making a Starbuck's run on a long day, she has every Maven's back... always. "You gave me the confidence I needed after feeling beat down on my job hunt." Stef's love for helping her candidates land their dream jobs is only surpassed by her love for her sweet Cocker Spaniel, Liko. Stefanie brings her prior recruiting experience to the table in her role as Temp Team Account Director, seamlessly helping clients and candidates find the best fit on both sides. On a sunny day, if she's not hard at work at the office, Stefanie's at the park playing fetch with her pup. Born & raised in Maine, a few years in Montana, and it's only fitting that Christine's next "M" is Maven! Christine is a first point of contact for incoming candidates for the Permanent team and also maintains strong candidate relationships of her own. When she's not working in the sunshine on Maven's balcony, she's out exploring the Bay Area's best hiking spots, usually with her new pup Moose. 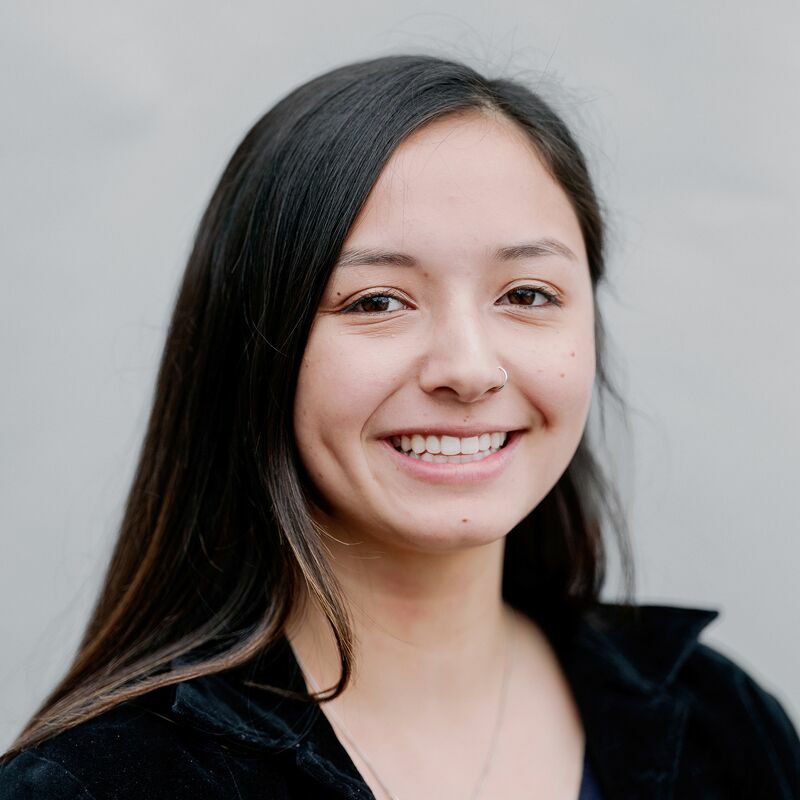 It was while studying Business Administration with a focus in HR at Cal Poly SLO that Camille discovered her passion for Recruiting! Camille puts her mad color-coding skills to work by diligently scheduling interviews with candidates for our Recruiting team. Camille is known around the office for having tried 21 different flavors of Oreos (!!) and being one of the only Mavens who can keep a desk succulent alive. When she’s not sourcing or greeting candidates, Camille’s always looking to try out the new hip eatery in town and admittingly spends way too much time on Yelp doing so. When you walk through Maven’s front door, Leslie is the first person you see. If her smile doesn’t make you feel instantly welcome, her Southernisms will! As Business Ops Manager, Leslie handles mostly every task but the actual recruiting. Leslie’s background in academia, including teaching English abroad, has honed not only her stellar editing skills, but also her ability to read several books in a week. “You have been a tremendous resource for the growth of our business." Account Director by day and haircare consultant by night, Rhyan’s infectious spirit and passion for people make her a natural at what she does. (Her background in Sales, Marketing and PR doesn’t hurt either!) Although we’ve only known Rhyan a short while, the team has already picked up on her chocolate addiction, haircare obsession and love for her sassy Maltipoo, Zoie. And if you want to know the way to her heart, caramel espressos and tacos are her jam! As our first full-time hire for our San Mateo office, Rhyan is currently in the process of building out her new office (more like DIY succulent terrarium). Account Director & Recruiting Lead, Temp. After a chance encounter with a mutual friend on BART, Amber was brought in from her technical recruiting job to recruit for Maven’s Temp Team. When she’s not contacting candidates and clients, Amber is either in line at Chipotle or Snap-chatting pics of her favorite dachsunds, "the girls." She’s known around the office for wearing a lot of black and having a neat desk that includes an array of chapsticks. Yes, chapstick. Gillian, who’s picked up the nickname “Barnes” with multiple Gillians in the office, is an Account Director for Maven's Temporary division. Her day-to-day includes playing cupid between her clients and her candidates. Before making her way to SF, Barnes was enjoying the warm SoCal sunshine and acquiring her master cold-calling skills. 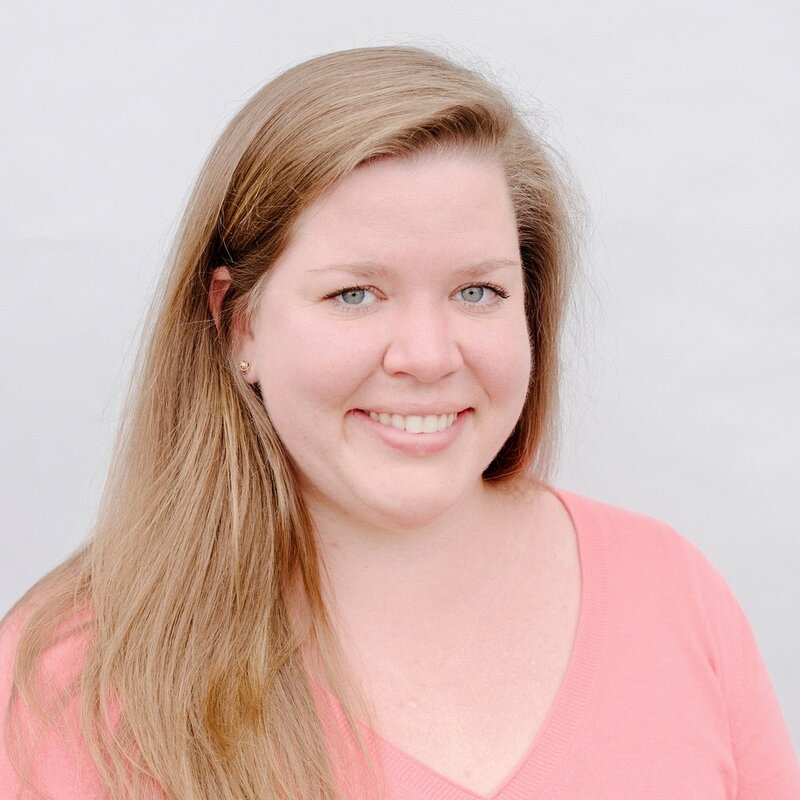 When she’s not playing matchmaker at the office, you’ll likely find Barnes strolling the streets of the city, walking her corgi Henley and her rescue Sprinkles or looking for a new spot to play billiards. Fun Fact: Barnes prefers mimosas over coffee and she’s a total fangirl when it comes to Harry Potter and Princess Di. Liz is the Perm Team’s latest addition, but it feels as if she’s been with the team forever. Aside from sourcing candidates and setting up interviews, you can find Liz eating her favorite French Toast at Zazie or daydreaming in her Existentialism class at USF. If you’ve had the pleasure of speaking to Liz on the phone, you've picked up on her kindred spirit and go-getter attitude. And if you’ve met Liz in person, you got the sense that she doesn’t know a stranger and has an insane amount of love for animals (which explains why she’s a full-fledged vegetarian!). Around the office, Liz is known for her colored pen collection and tea addiction – let her know if you have any favorites to recommend!